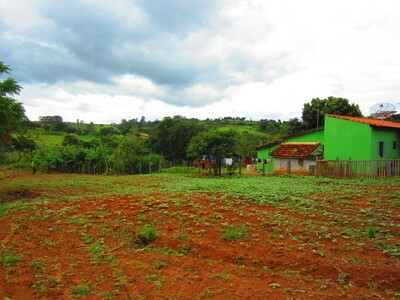 The Brazilian interior has numerous farmlands, large and small. This is a medium-sized farm, known as a chácara. Its produce is used for household consumption as well as for farmer's markets.